Jesus died to give us an incredible quality of life! Then in His teaching and life example, He showed us how to live in the same quality of life He experienced. But it has been ignored by religion for almost 2000 years. 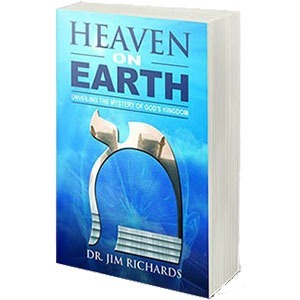 This is where you enter into the life of God and live on Earth as it is in Heaven! It is the right and responsibility of the believer to choose and establish God’s perfect will. God’s will is that you live and function in all He provided through the death, burial, and resurrection of Jesus: enjoying the promises free from the curses. This realm of God’s blessings is what Jesus called the Kingdom of God. He gave us the Keys of the Kingdom of God, which were binding and loosing. 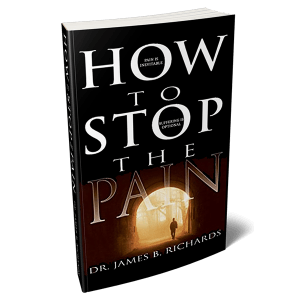 Binding and loosing is where the believer chooses what he or she will allow or disallow in his or her life. The ultimate key is freedom of choice: it is our choice to live in the provision of God. 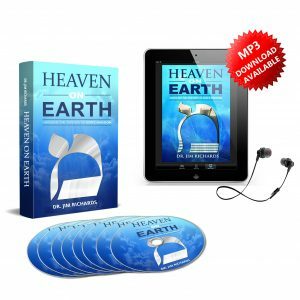 New Covenant prayer is primarily connecting to God as Father, harmonizing our beliefs with His Word and His name, and establishing His perfect will in our lives. 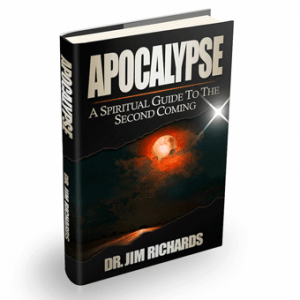 Most of what we have been taught about prayer is not New Covenant. Asking God to do what He has already done, and asking Him to do for us what He told us to do for ourselves is not a prayer of faith. 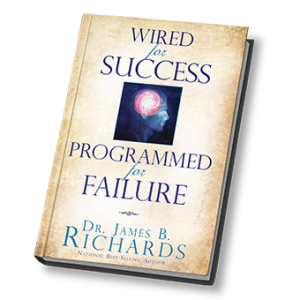 The rejection of this level of responsibility and authority is the reason for minimal results in our prayer life. Jesus taught us to pray based on the New Covenant whereby we enter into and participate in our inheritance. 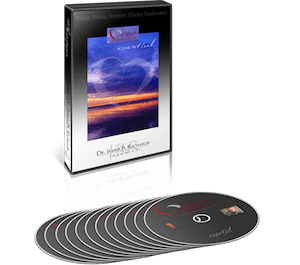 No other tool brings all of these New Covenant realities together for you to experience! 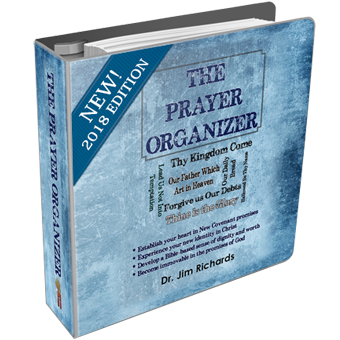 The Prayer Organizer turns prayer from a religious obligation to a celebration of resurrection life. 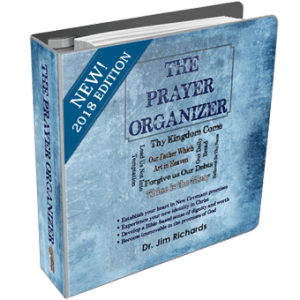 Millions of people worldwide have discovered and experienced what it means to experience Kingdom living by using The Prayer Organizer. 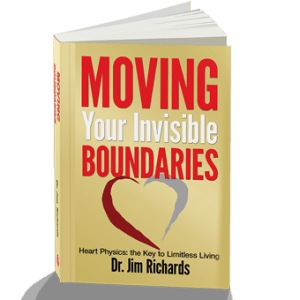 by Dr. Jim Richards | New Year, New You, New Life! PreviousNew Year. New You. New Life! NextChange your beliefs and reach your goals!